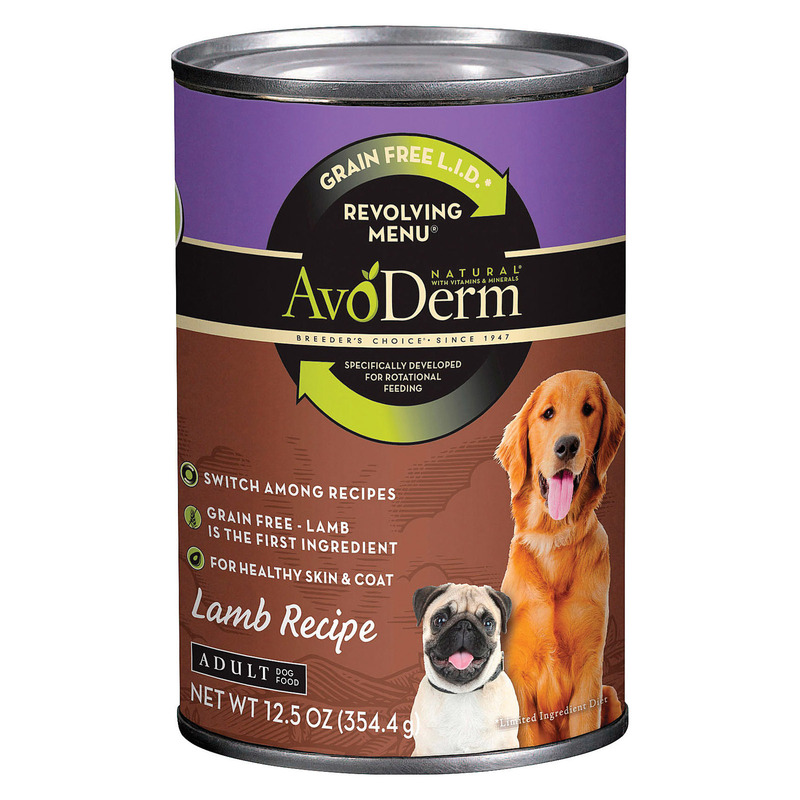 Avoderm Lamb Recipe – Grain Free – Case of 12 – 12.5 oz. 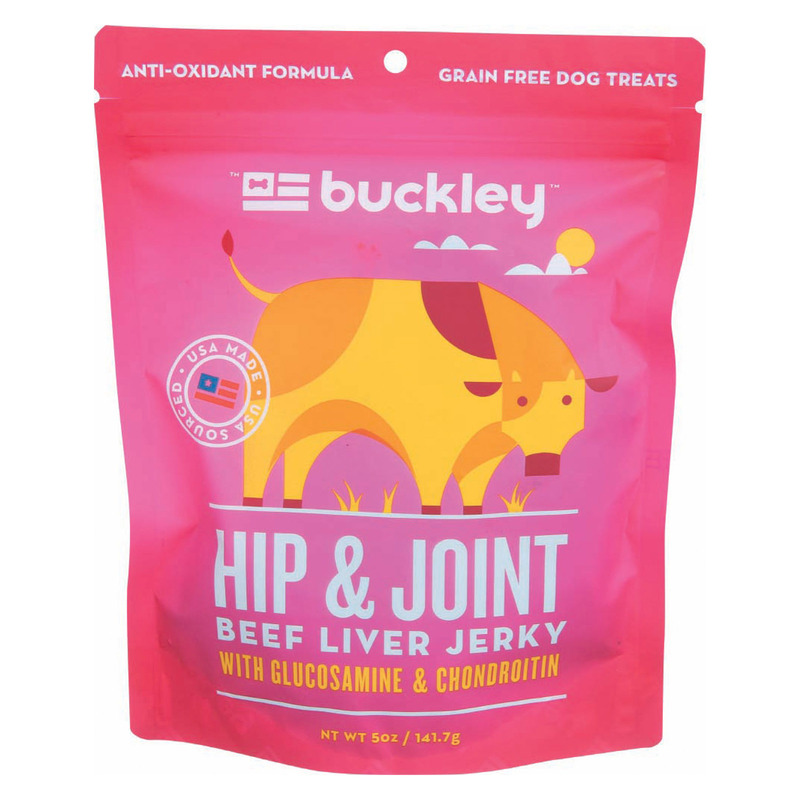 Buckley Hip and Joint Jerky – Beef – Case of 6 – 5 oz. 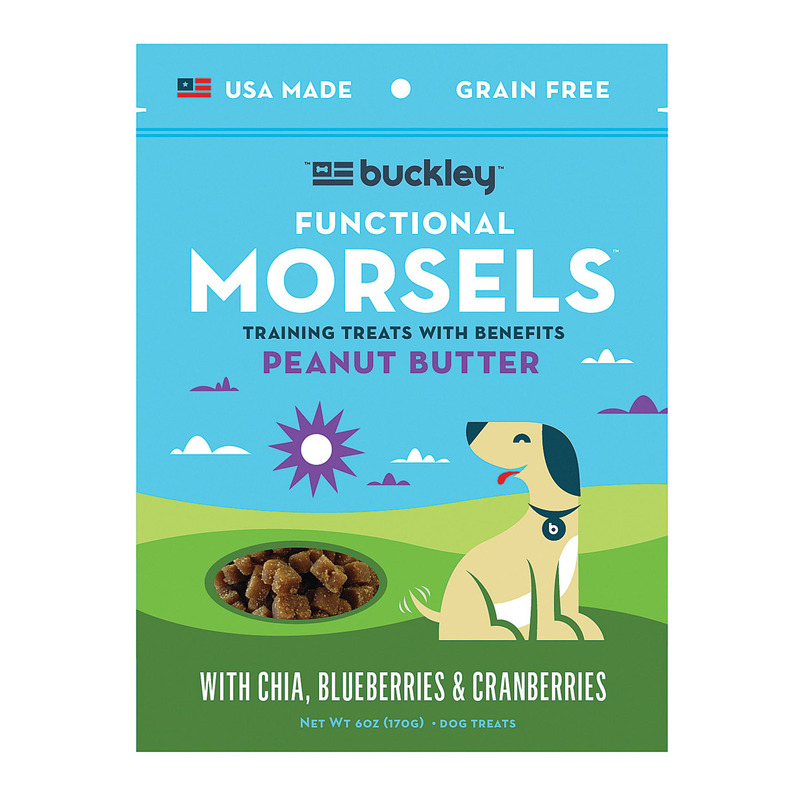 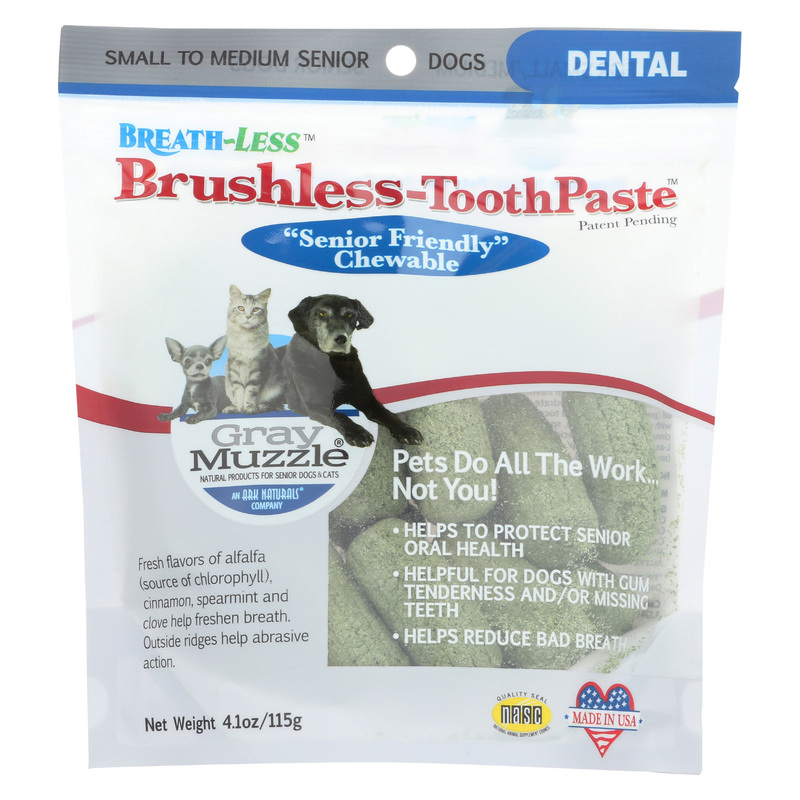 Buckley Morsels Jerky Treats – Peanut Butter – Case of 8 – 6 oz. 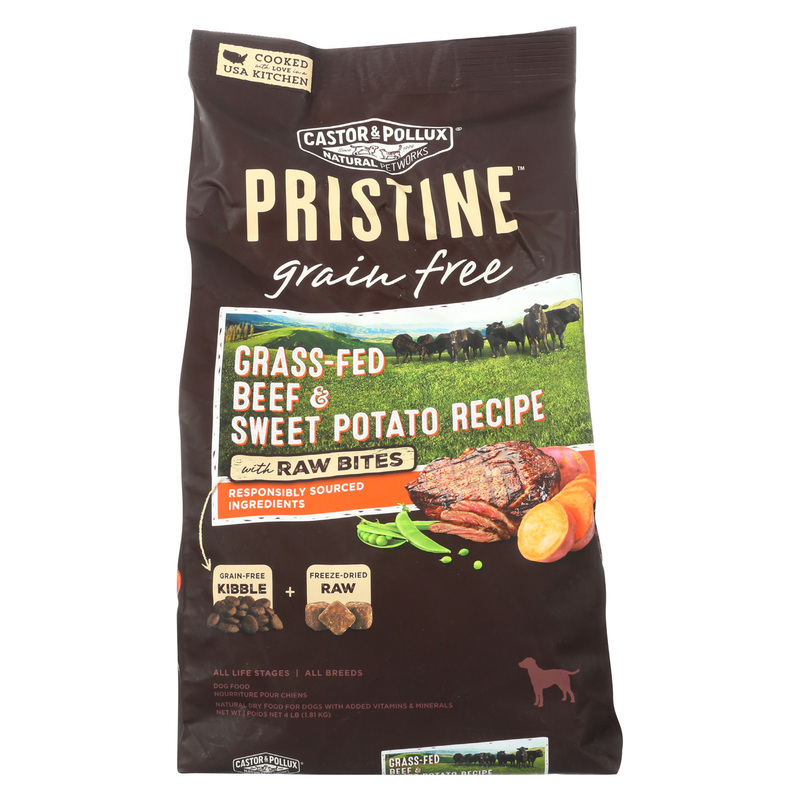 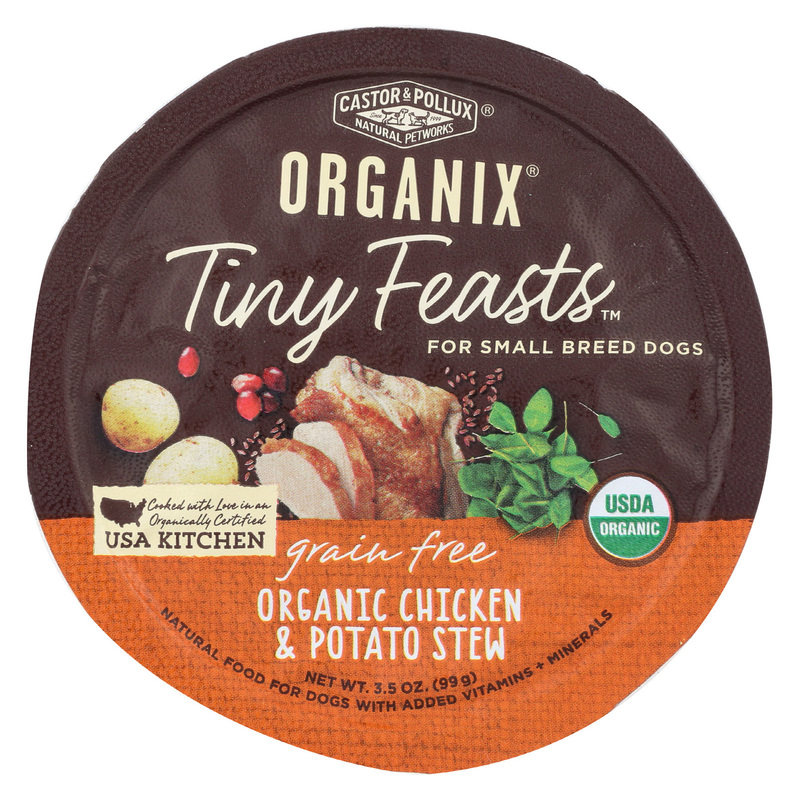 Castor and Pollux Dog – Beef – Sweet Potato – Grain Free – Case of 5 – 4 lb. 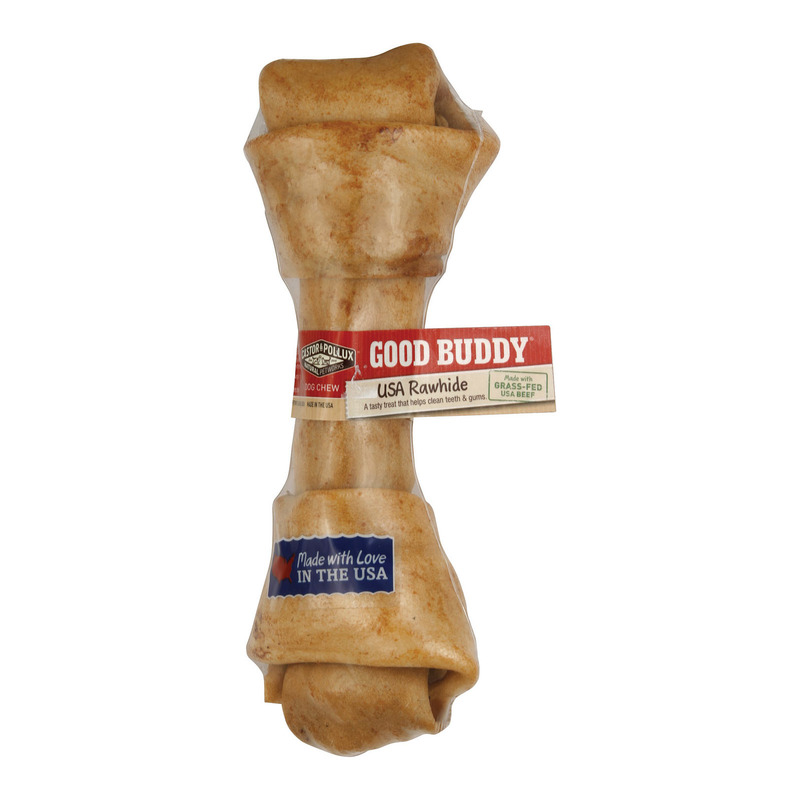 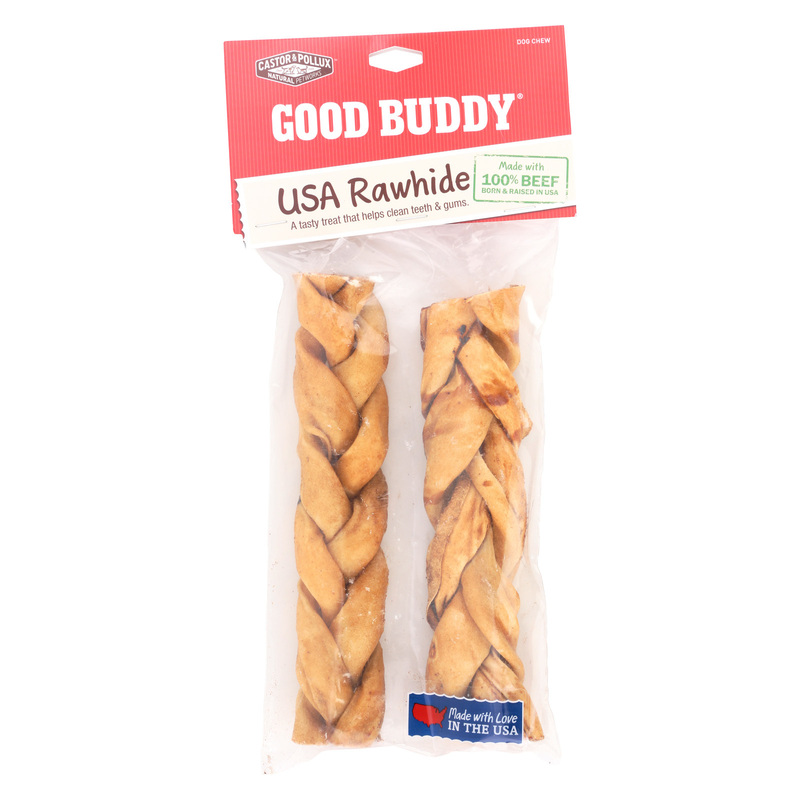 Castor and Pollux Dog Cookie – Peanut Butter – Case of 8 – 16 oz. 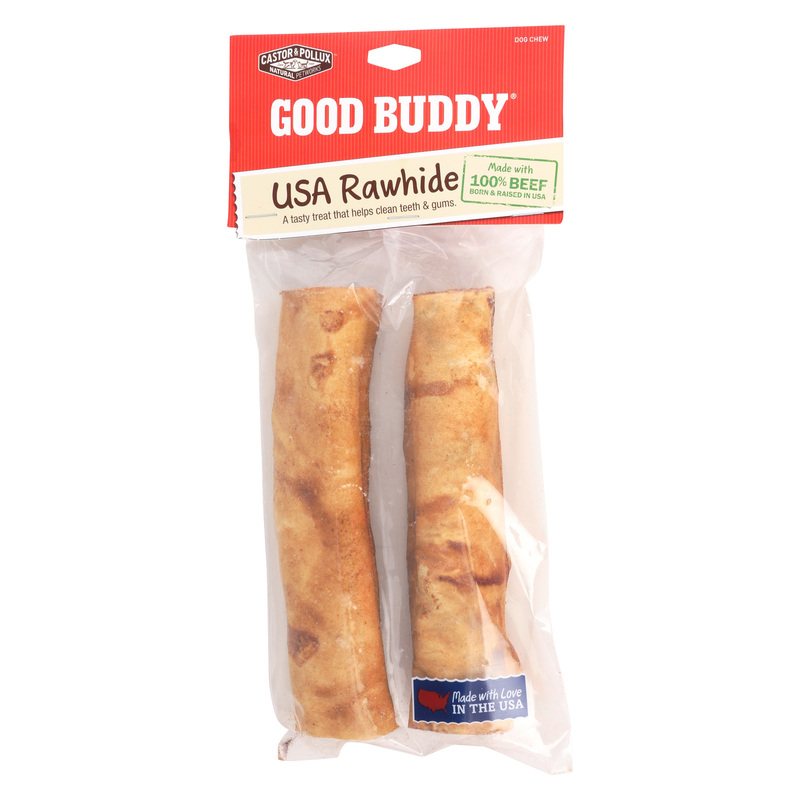 Castor and Pollux Dog Cookies – Cheddar Cheese – Case of 8 – 16 oz. 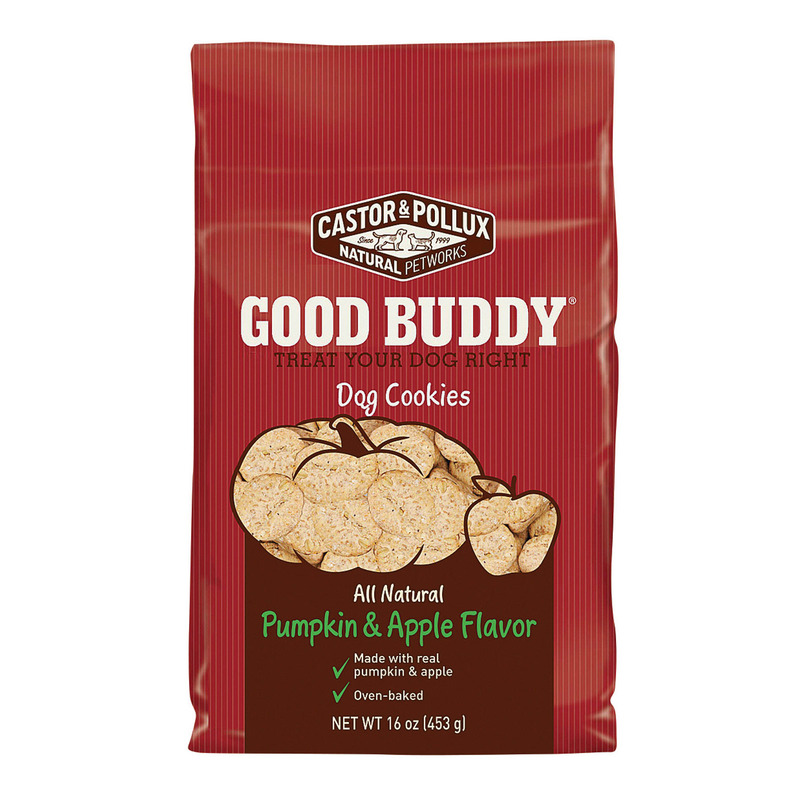 Castor and Pollux Dog Cookies – Pumpkin and Apple – Case of 8 – 16 oz.